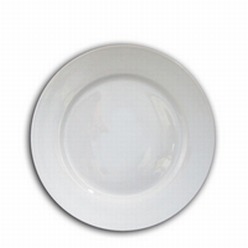 Looking to stock your kitchen with the right plates? 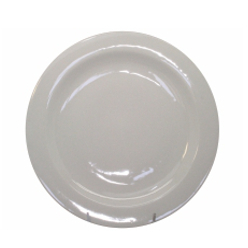 Want a plate that is durable and will last a long time? If yes, then look no further as Giftwrap offers the very unique plates available in 335 x 290 mm size. 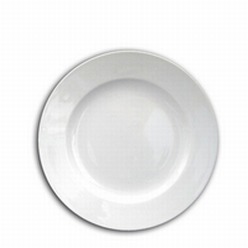 This is a classic steak plate that is ideal for homes and especially for placing steaks and other things on it. 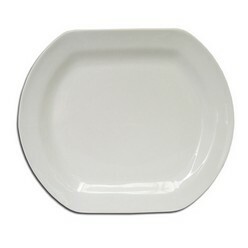 Finally, as far as the color is concerned, the plate is available in white.